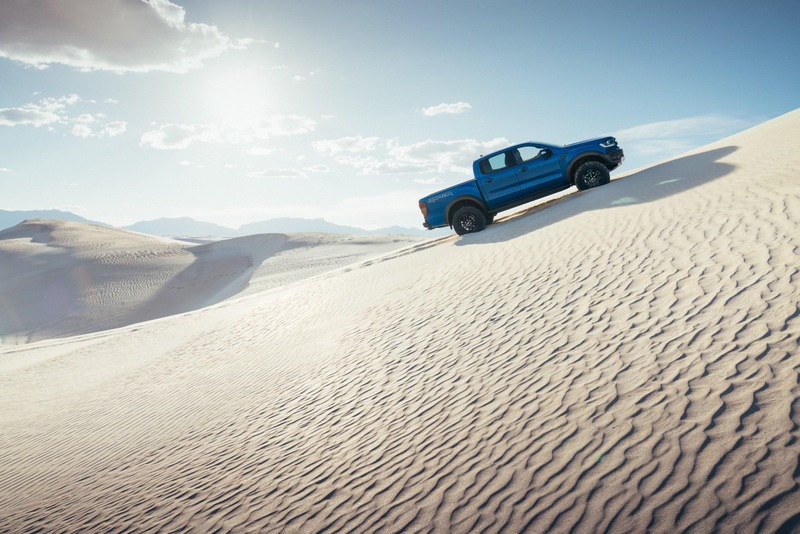 Ford Ranger sales tallied 9,421 units in the United States, and 2,019 units in Mexico during the first quarter of 2019. 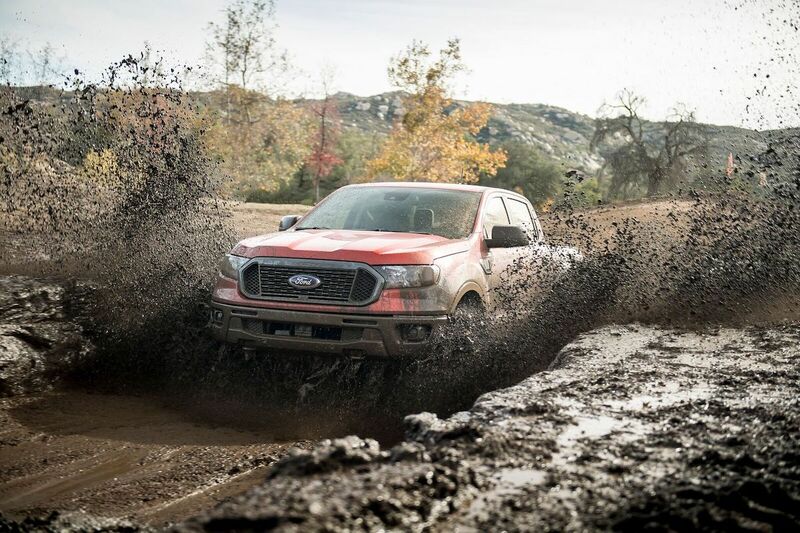 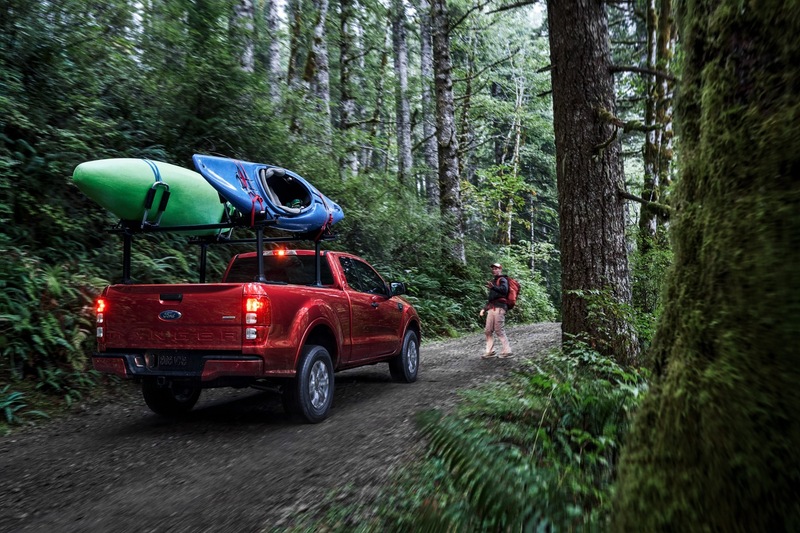 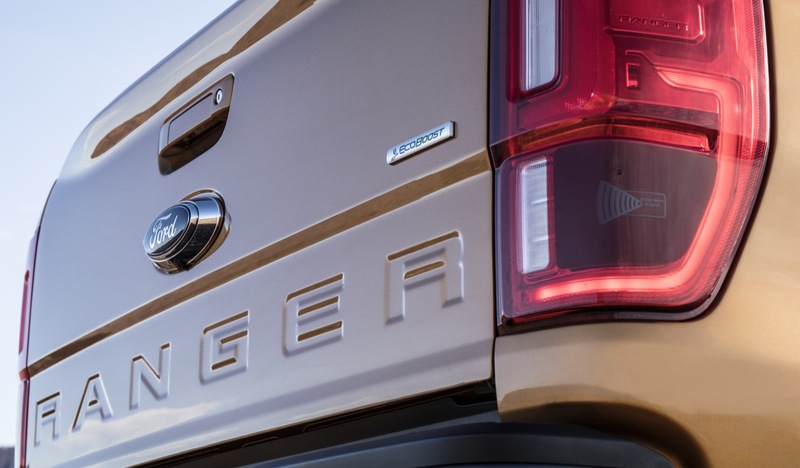 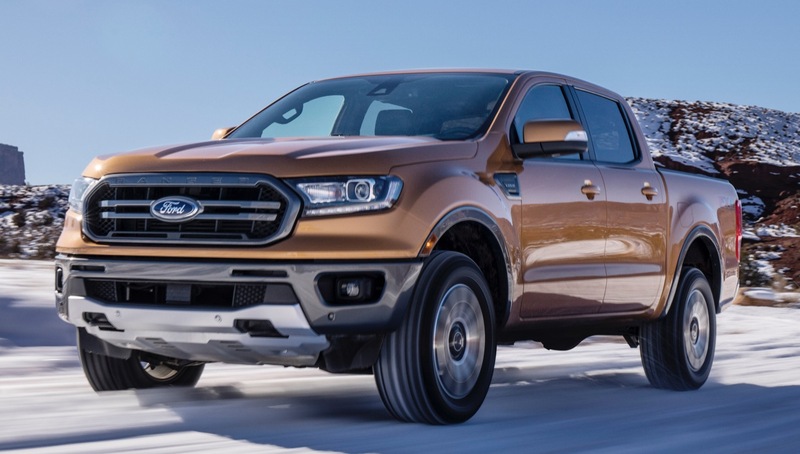 In the United States, Ford Ranger deliveries totaled 9,421 units in Q1 2019. 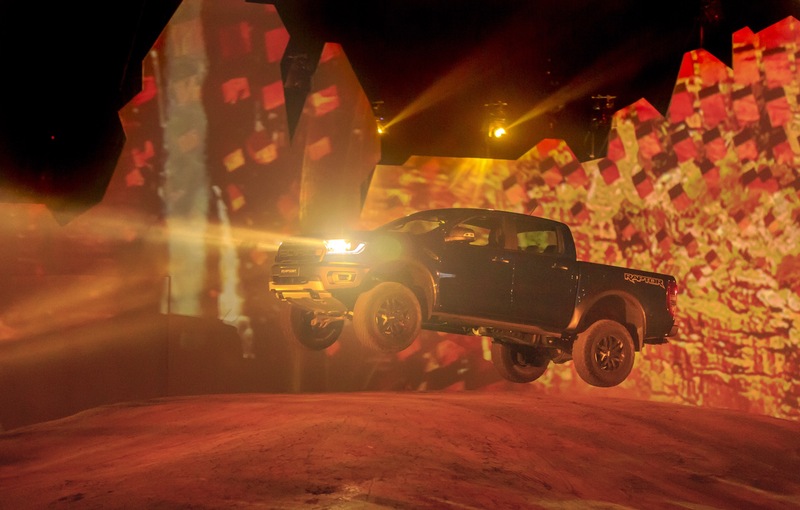 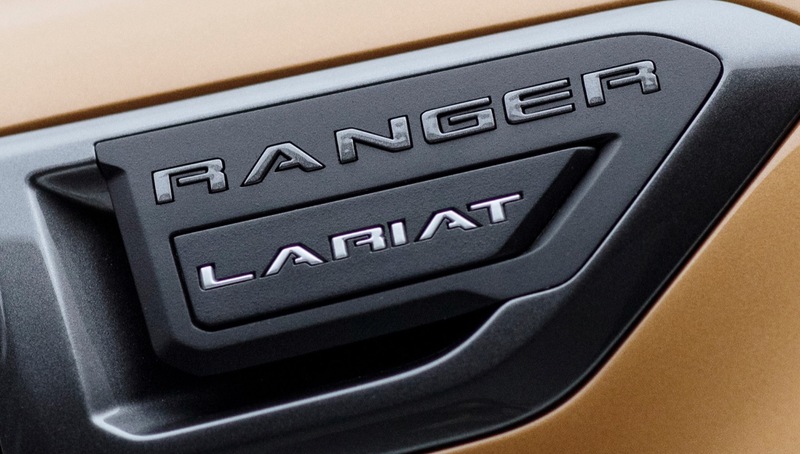 In the first three months of the year, Ranger sales totaled 9,421 units. 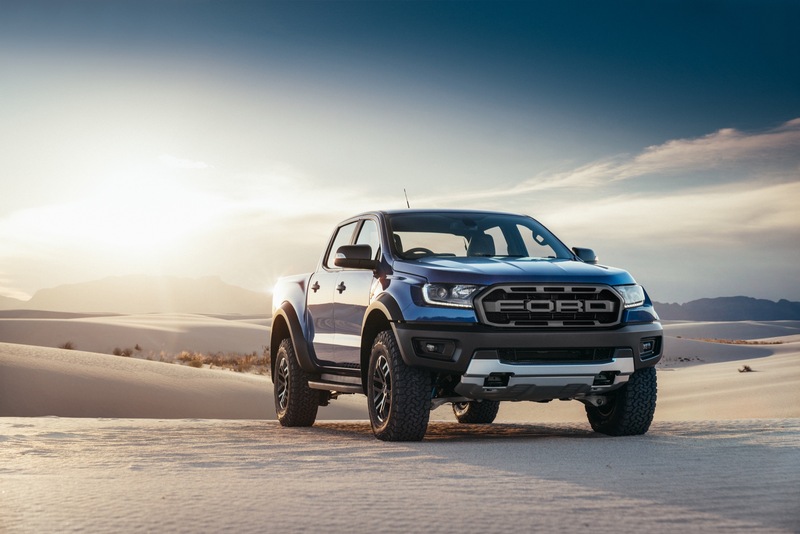 In Mexico, Ford Ranger deliveries totaled 2,019 units in Q1 2019, an increase of about 24 percent compared to 1,626 units sold in Q1 2018. 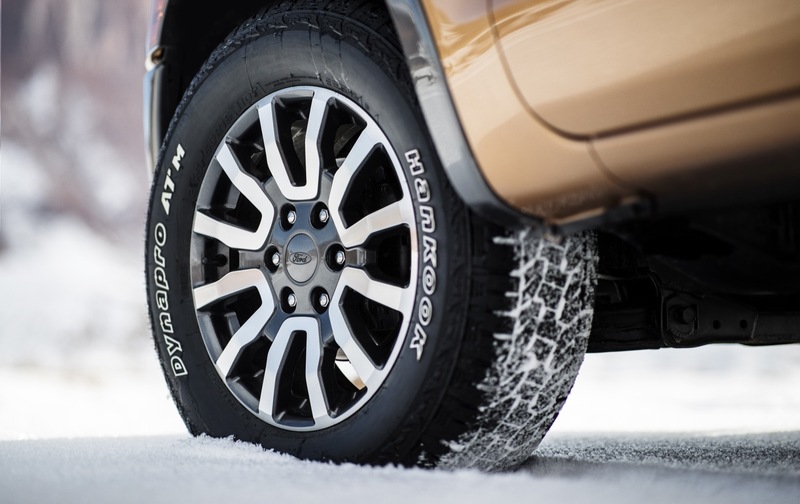 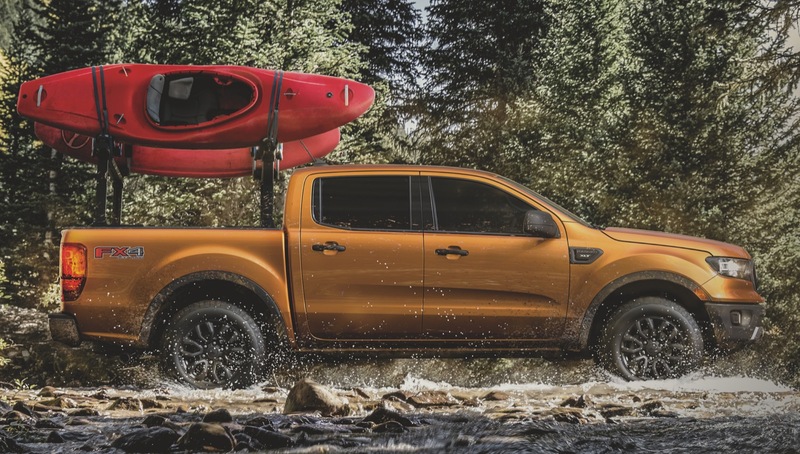 In the first three months of the year, Ranger sales increased about 24 percent to 2,019 units. 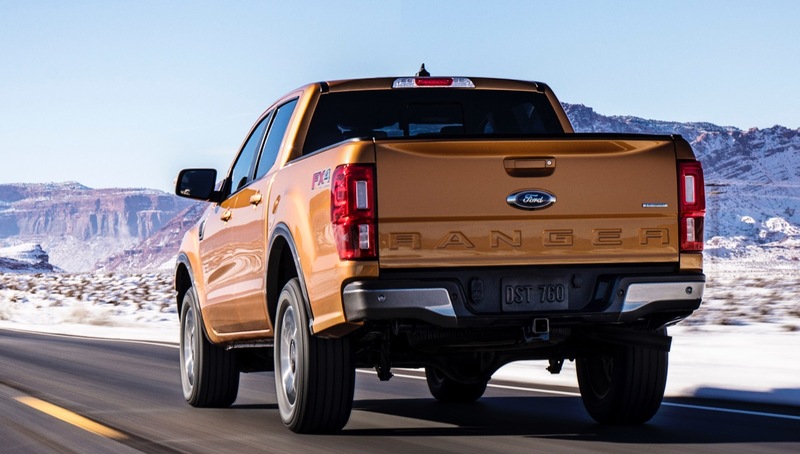 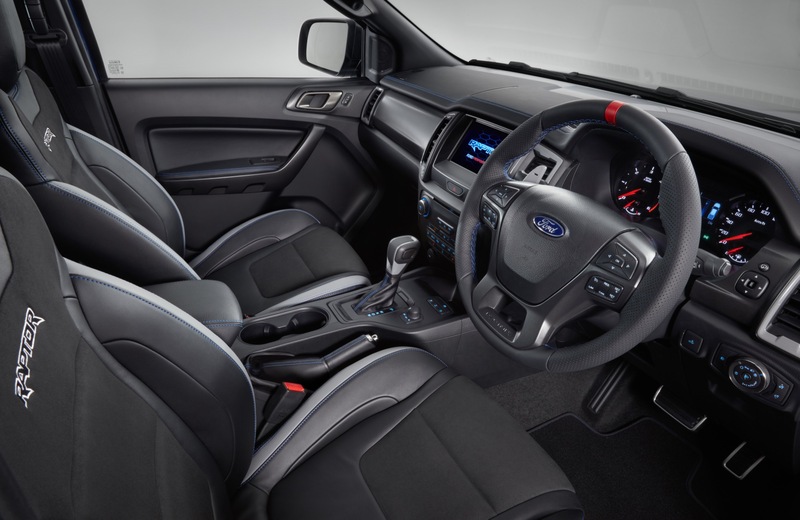 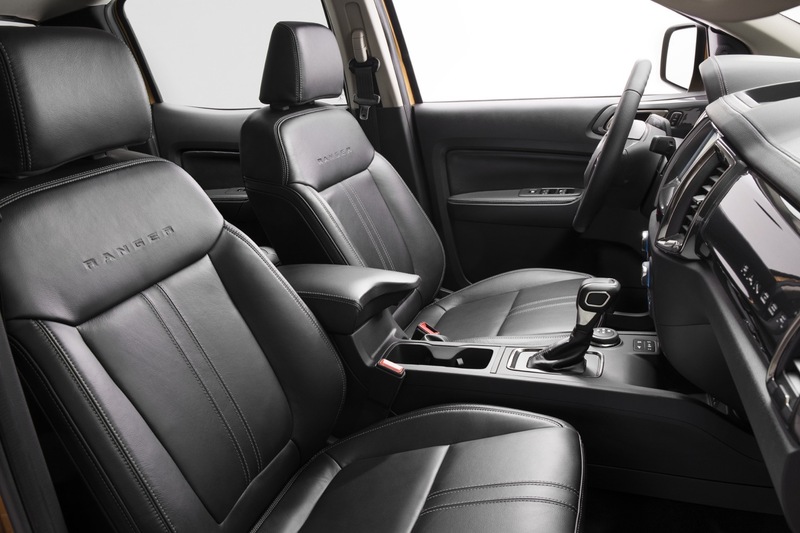 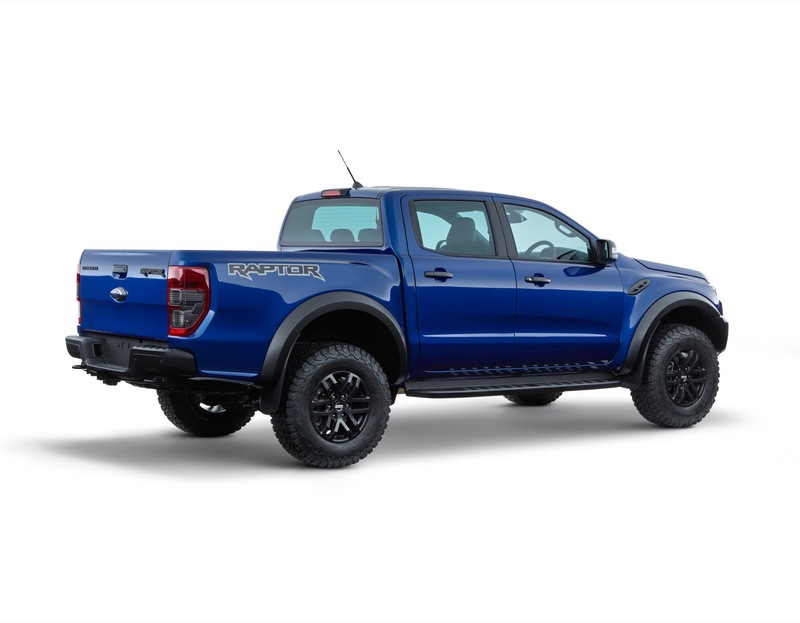 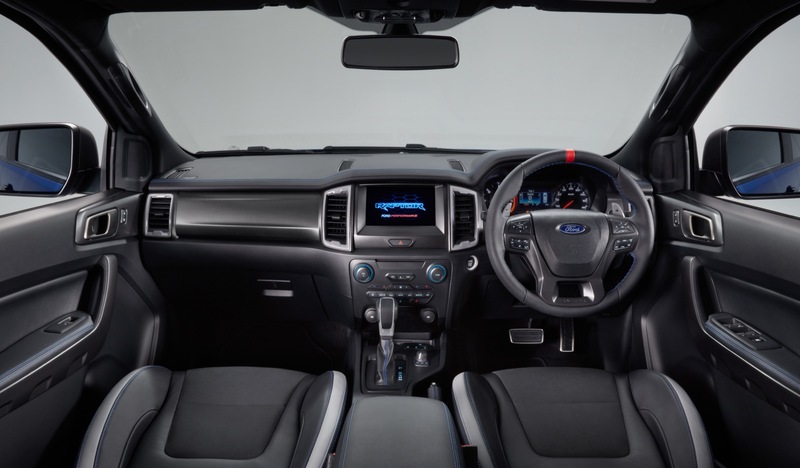 Q1 of 2019 was the first quarter that the Ford Ranger was on the market. 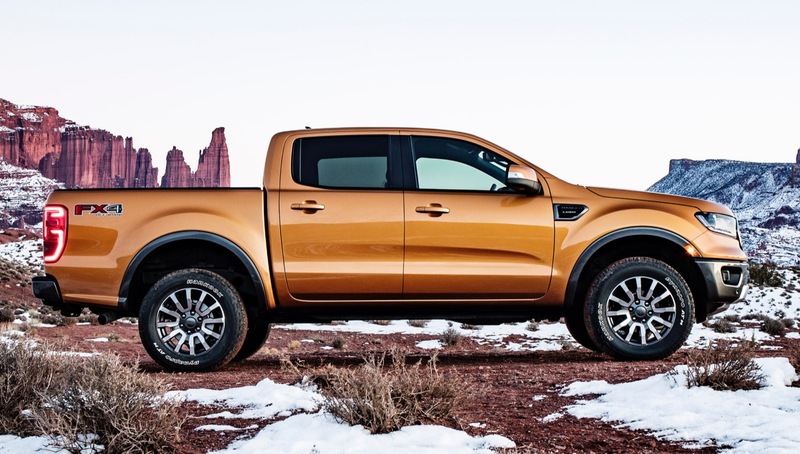 During that time, Ford Ranger sales totaled 9,421 units. 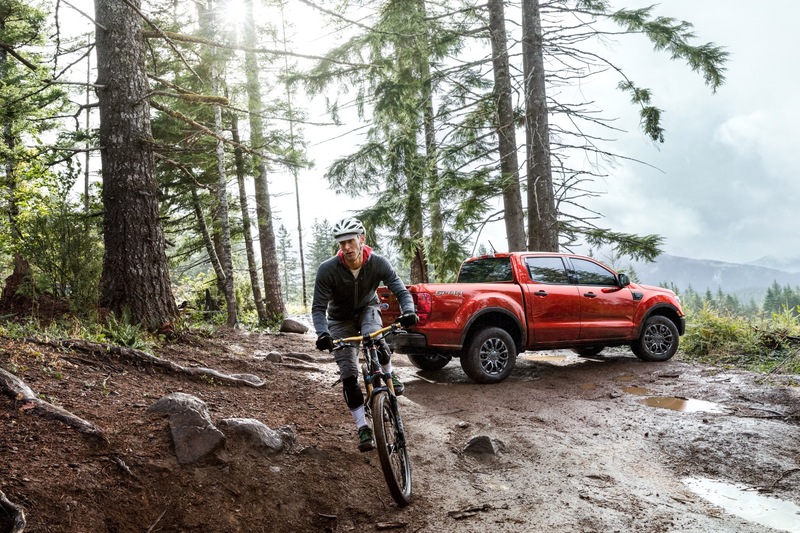 That’s about one-sixth of Toyota Tacoma sales, a third of Chevy Colorado sales and about one-half the sales volume of the Nissan Frontier. 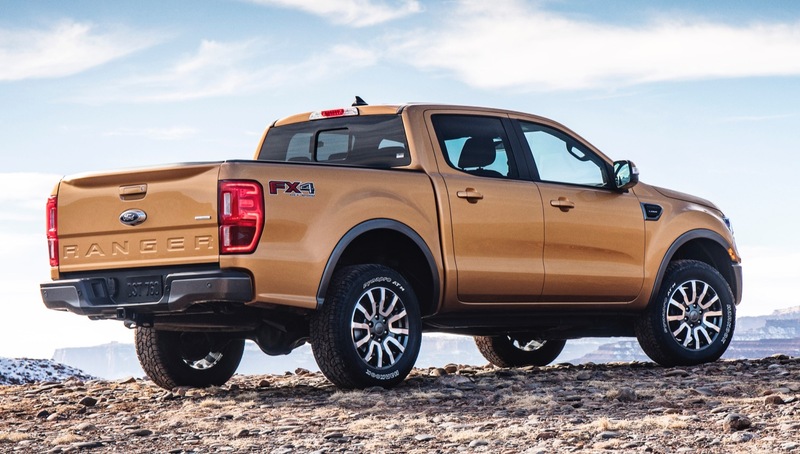 On the flip side, Ford Ranger sales overtook the Nissan Frontier, putting it above the GMC Canyon. 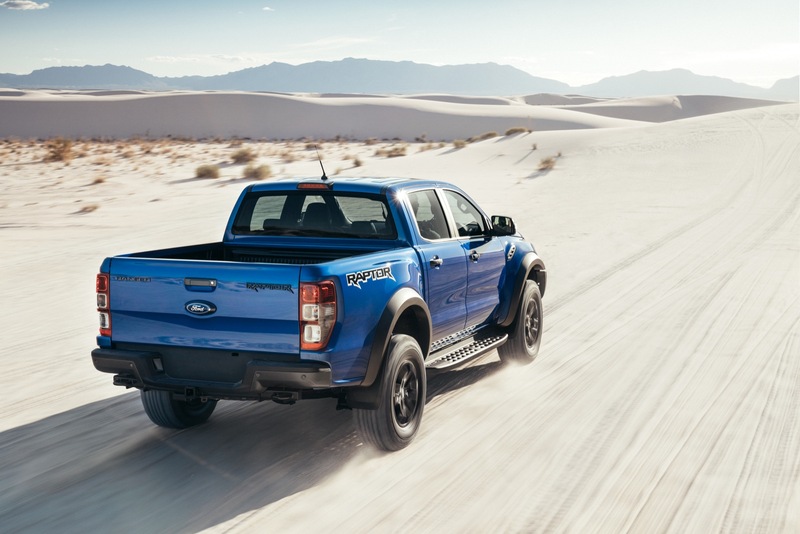 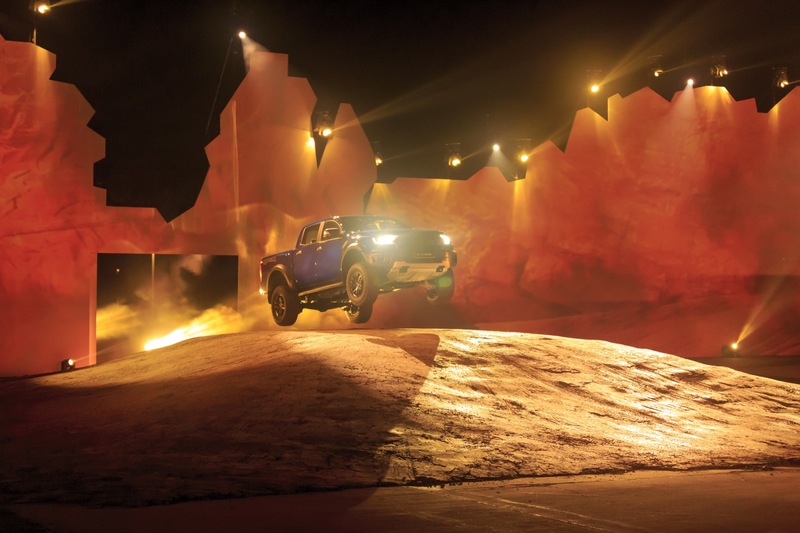 The Tacoma remained America’s best-selling midsize pickup truck during the quarter, followed by the Chevy Colorado in second, Nissan Frontier in third, and the Ranger in fourth. 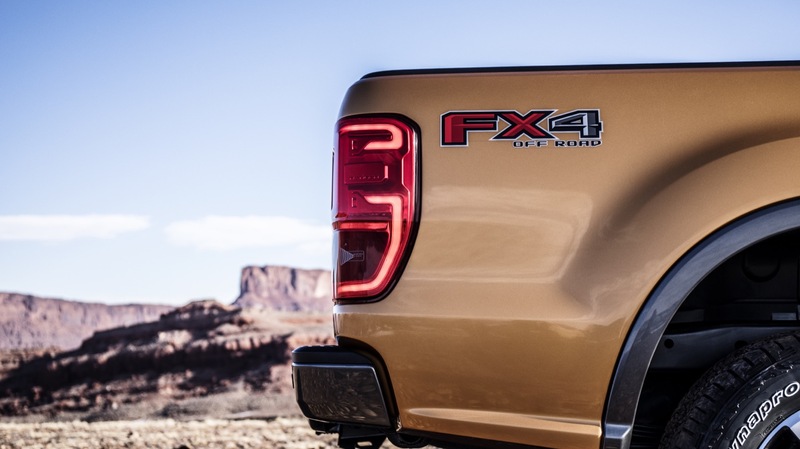 The GMC Canyon was the least best-selling model in the segment. 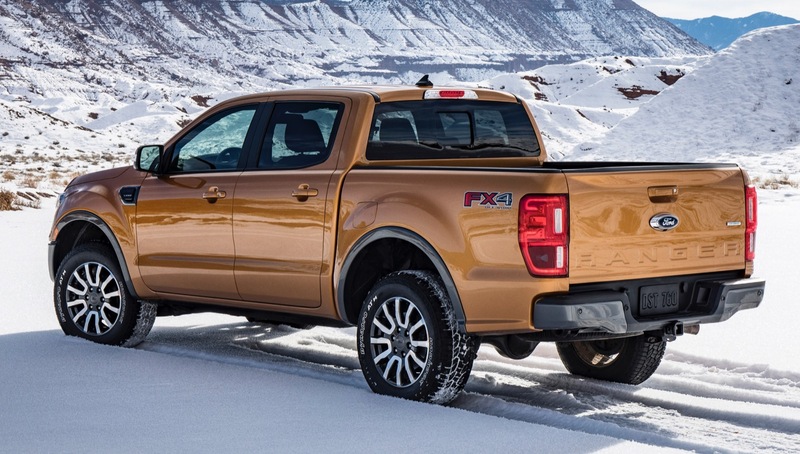 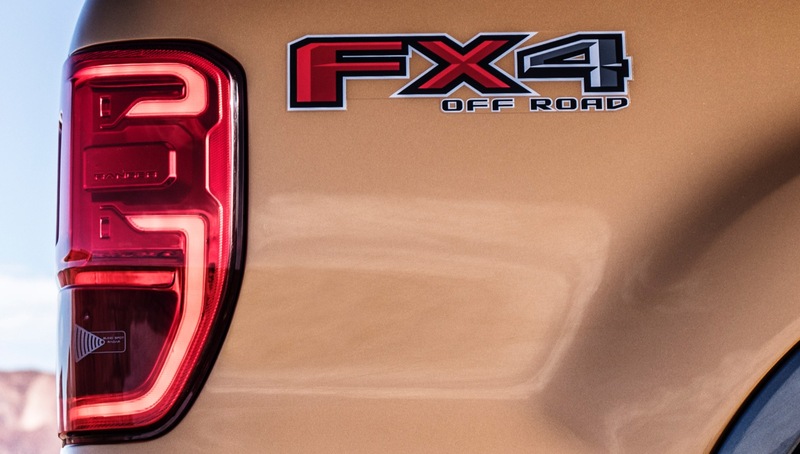 It’s great to see Ford gain some footing in the expanding mid-size pickup truck segment. 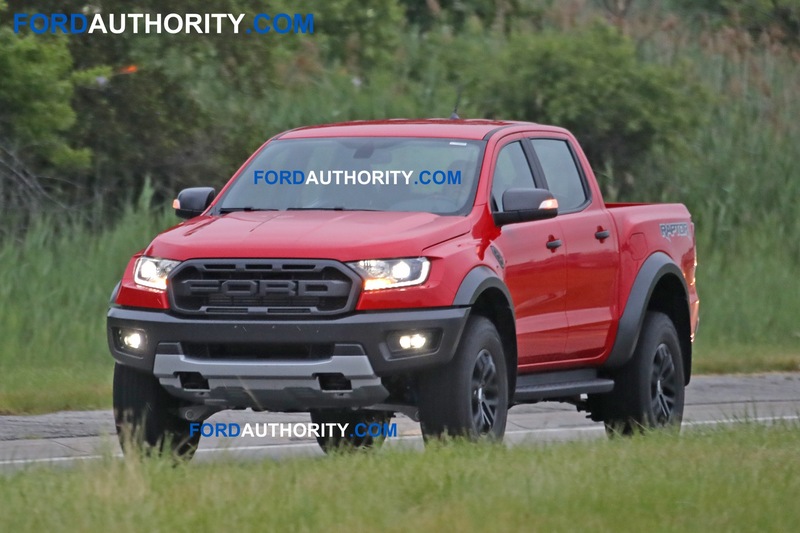 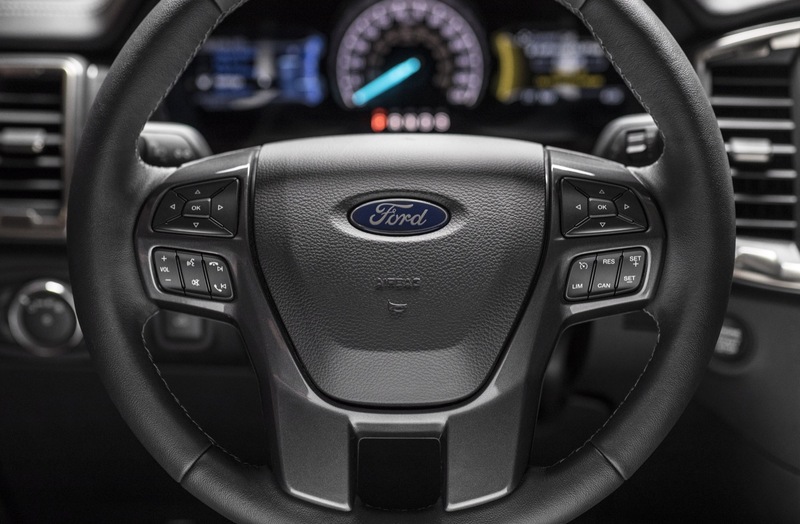 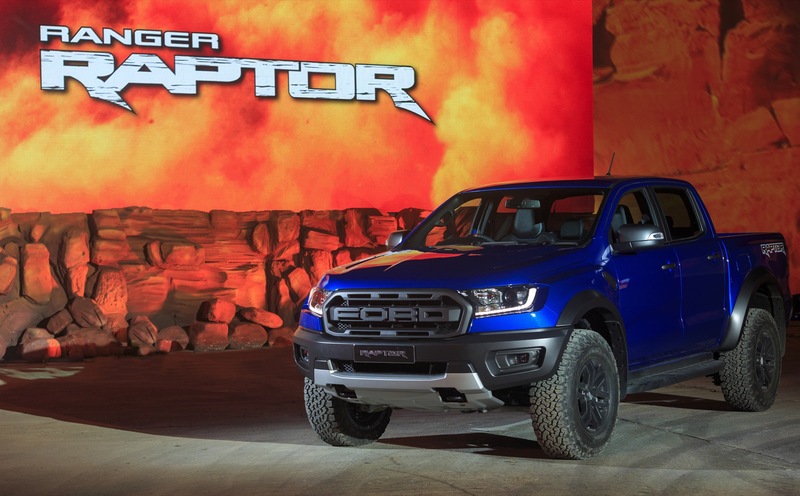 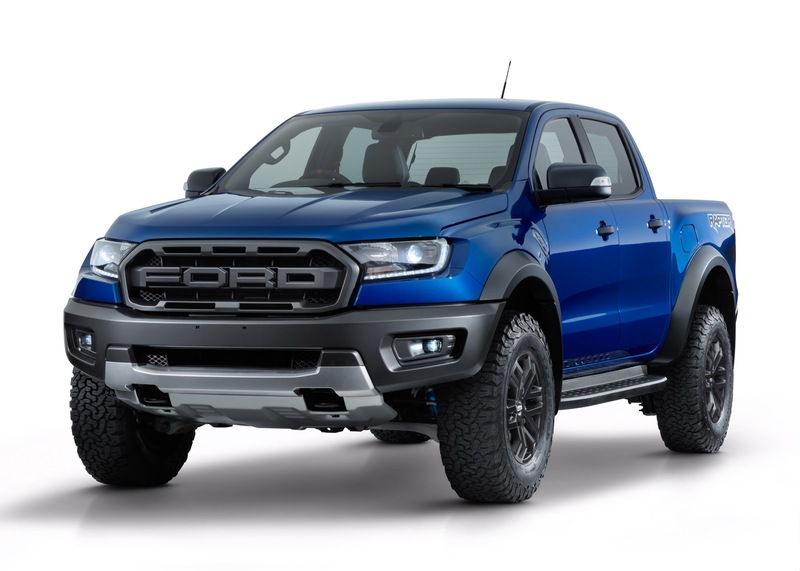 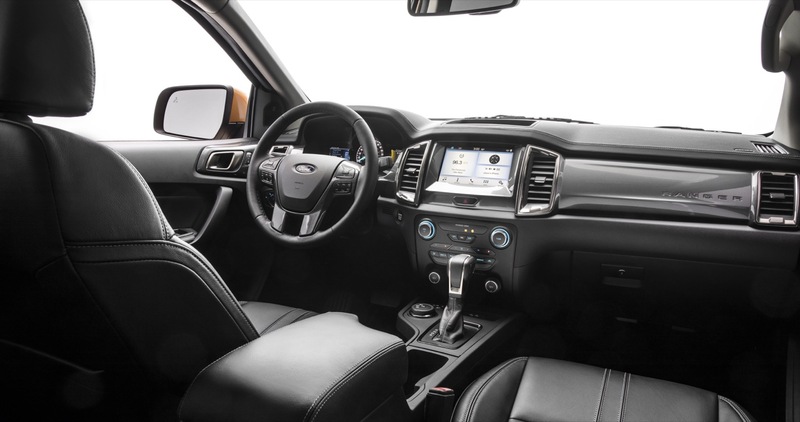 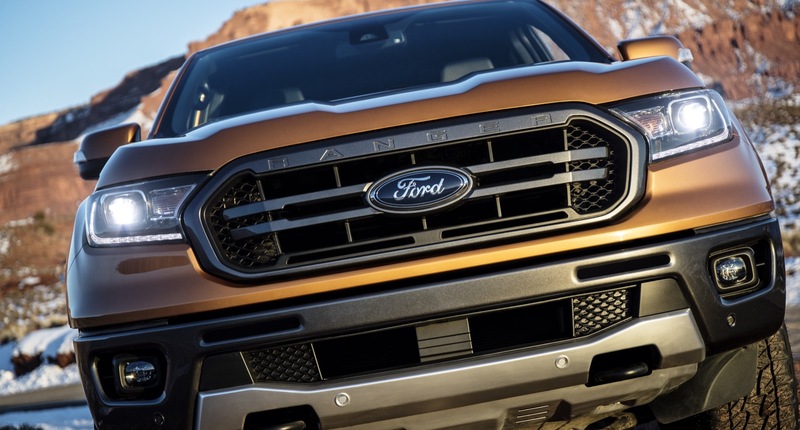 The timing is right for the Ranger’s arrival considering current market trends, which strongly favor crossovers, SUVs, and trucks over sedans – which Ford is discontinuing. 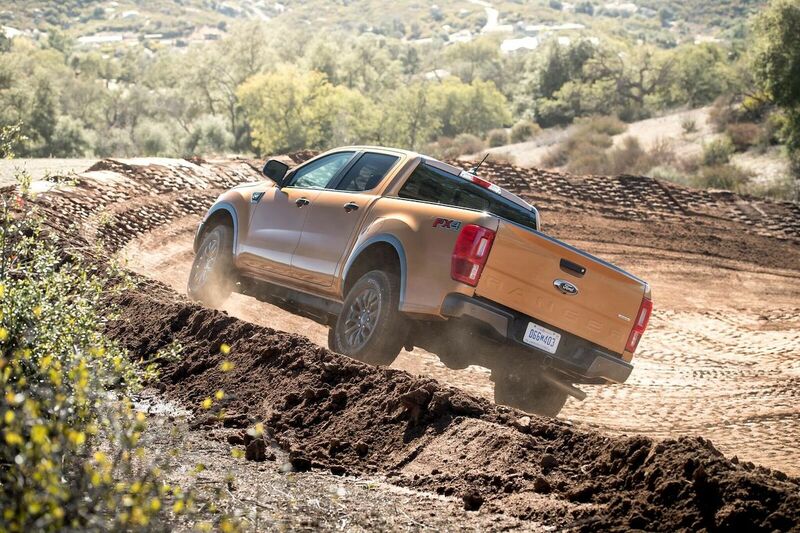 In fact, Ford truck sales increased 4.1 percent to 278,898 units during the first quarter. 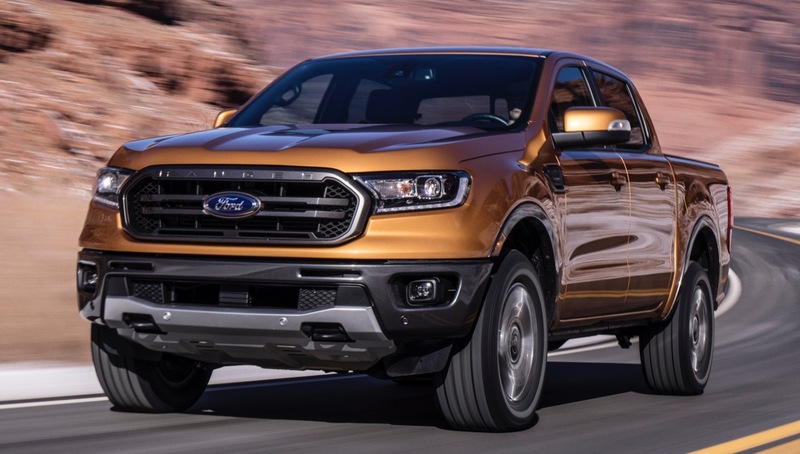 We expect Ford Ranger sales volume to grow in the coming quarters as interest in the model increases, and availability improves at the retail/dealer level. 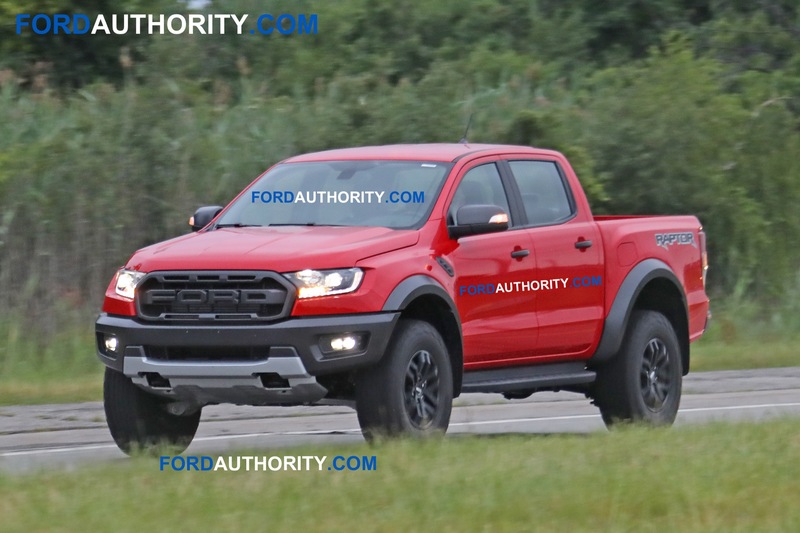 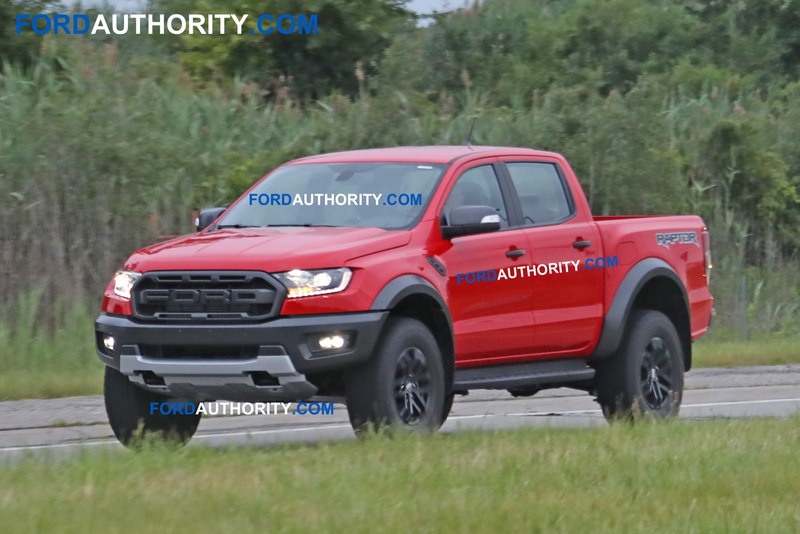 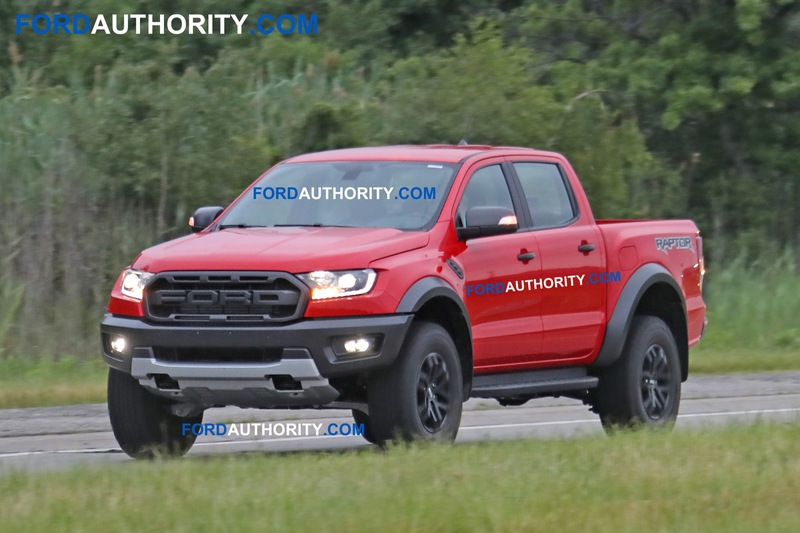 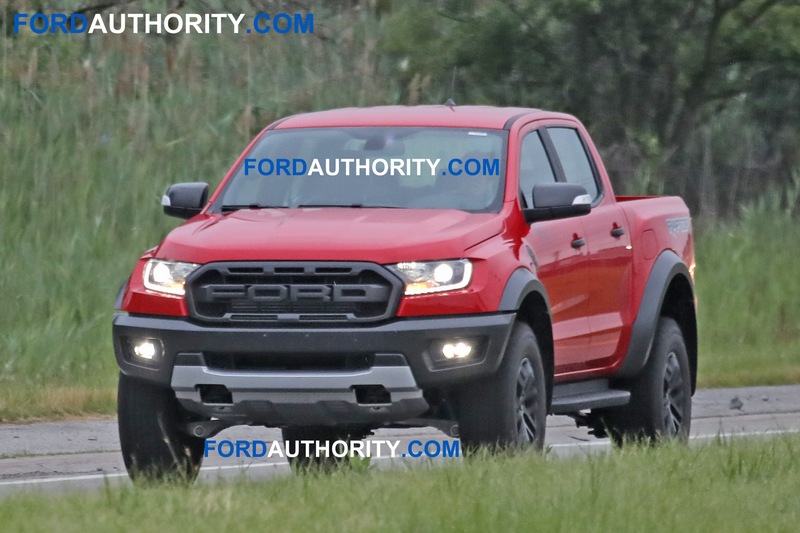 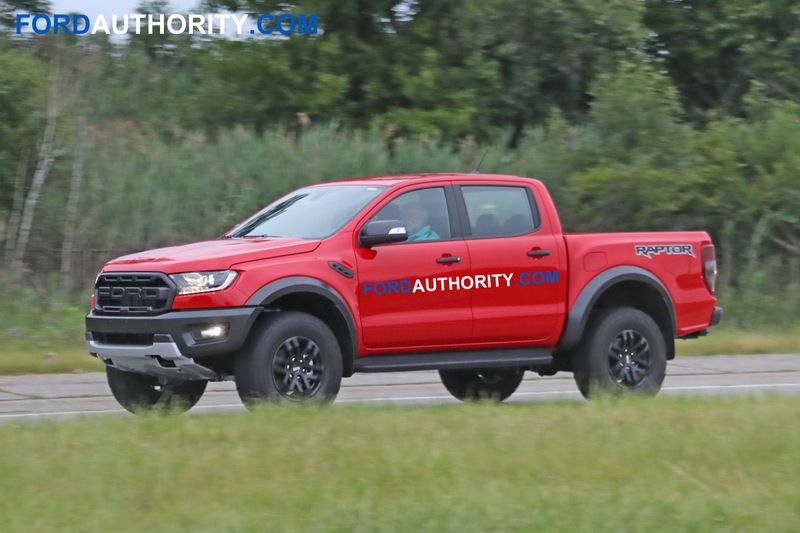 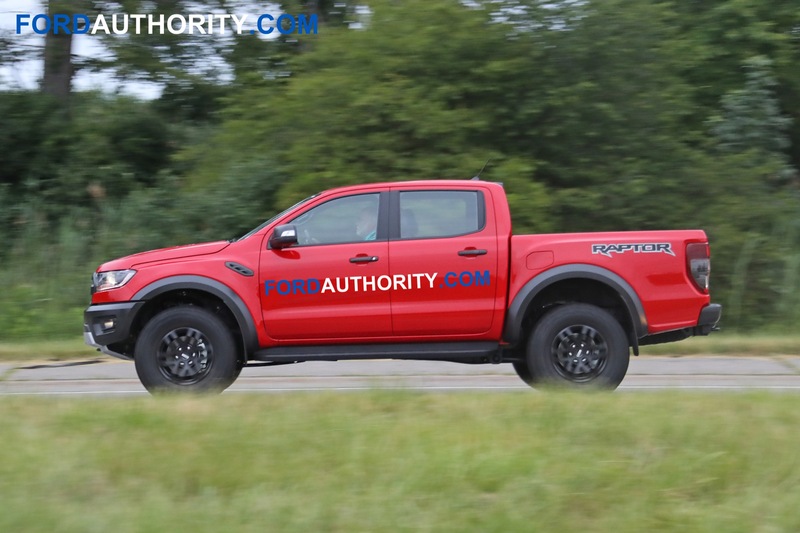 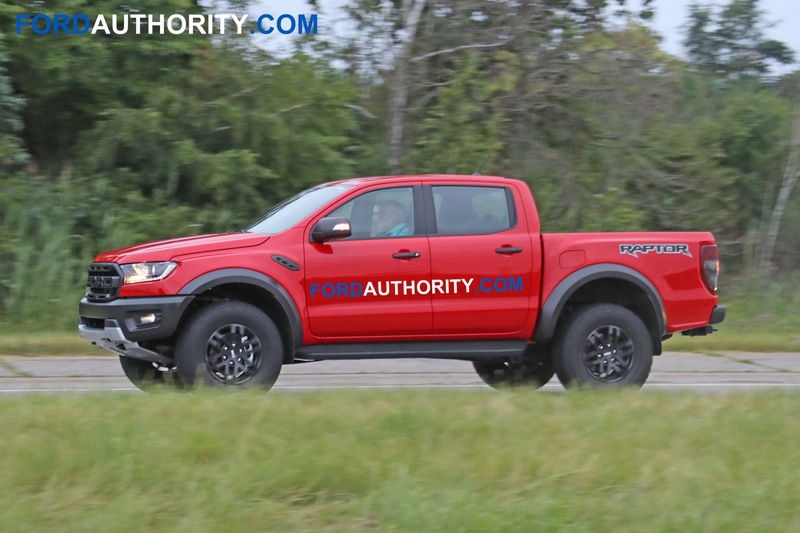 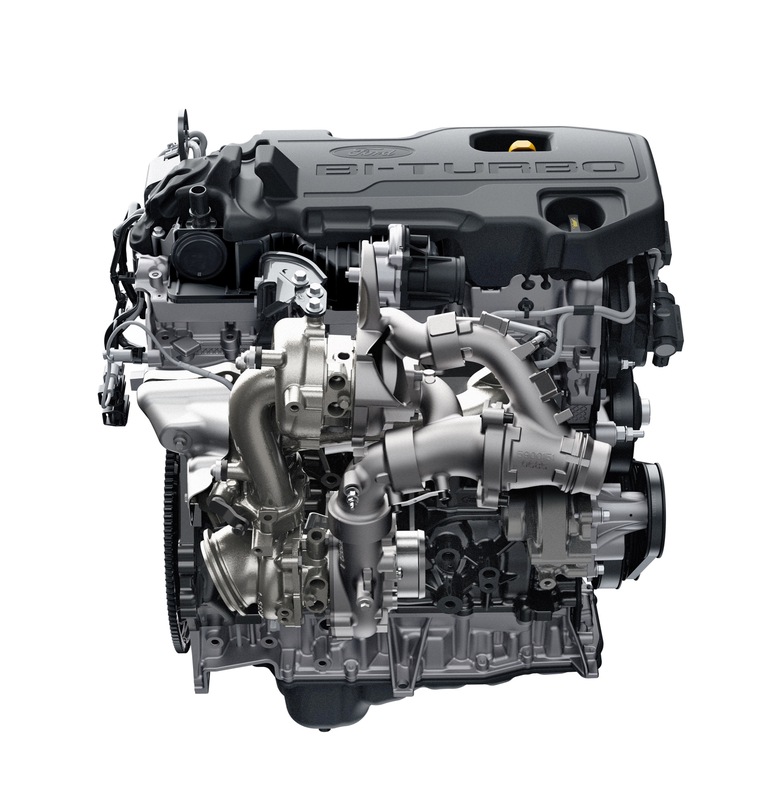 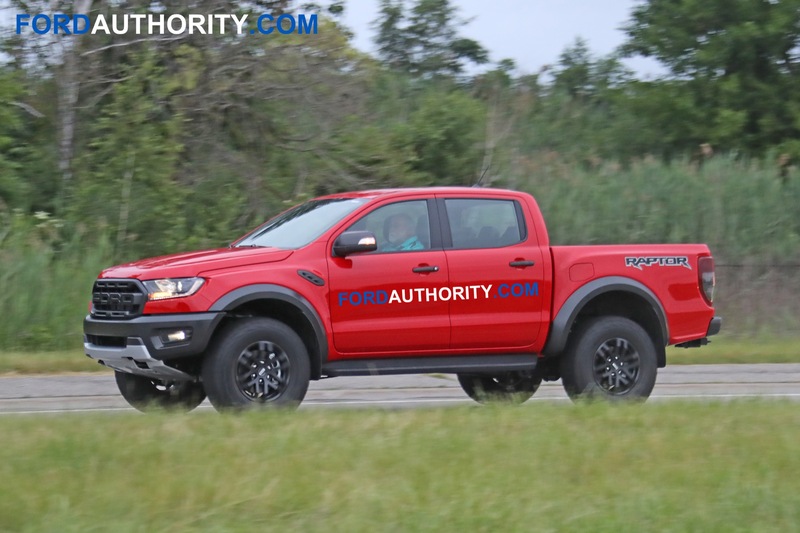 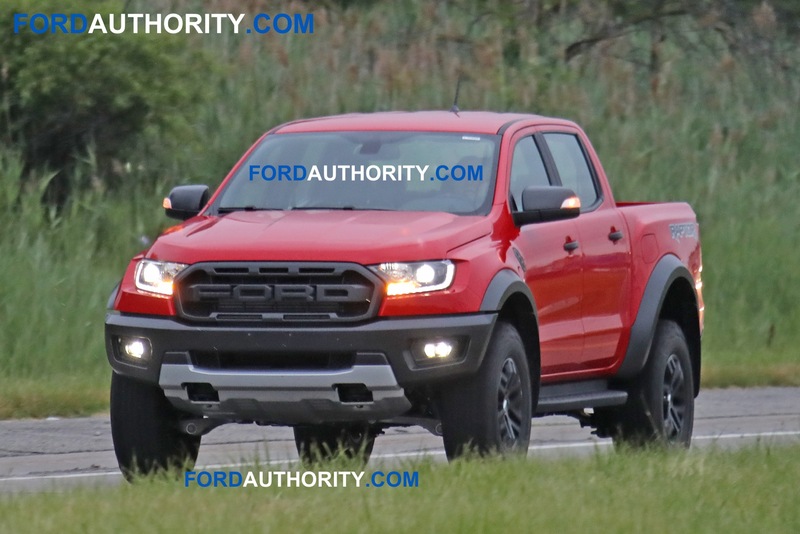 Subscribe to Ford Authority for more Ford Ranger news, Ford sales news, and ongoing Ford news coverage. 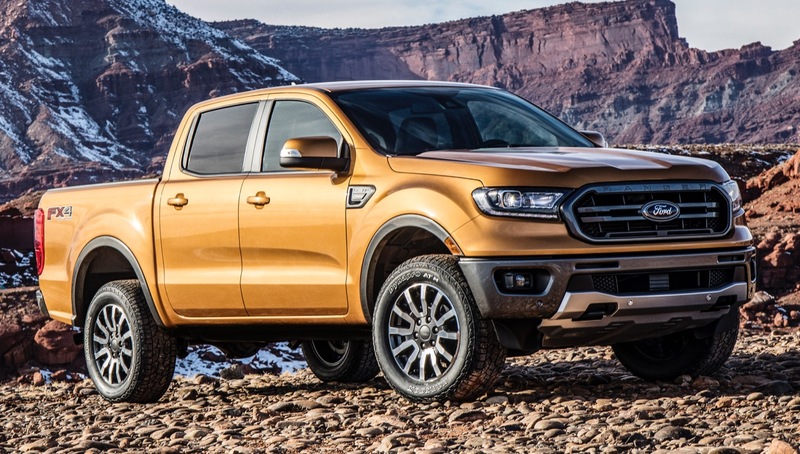 If my Ford dealer didn’t have to kiss the gold ring of Ford director of sales, to get a Ranger or two in its inventory, I might have bought several. 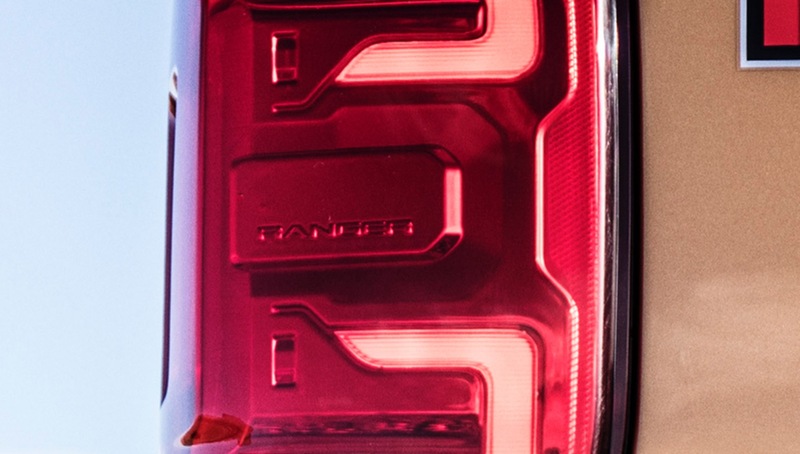 It was easier to go to the Chevrolet store, They had hundreds to choose from on the lot and they offered HUGE discounts to attempt upping their sales.